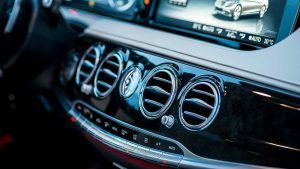 ar air conditioning systems need regular servicing due to the natural ware and tear of the hoses and components of the air conditioning systems in modern vehicles. The refrigerant gas will leak slowly out of the A/C system at a rate of 15-20% per year, thereby making your system gradually less efficient until it finally stops working all together. 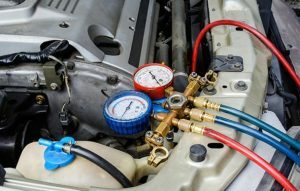 If you let your A/C system run out of refrigerant and then you don’t use the system for several months the chances are that internal component seals will dry out and you will have leaks in your system when it is eventually re-gassed. This could be expensive!